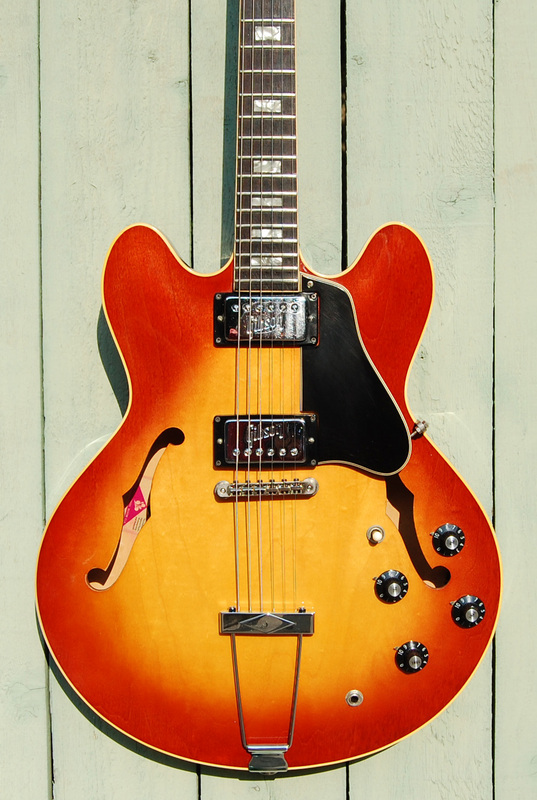 This 1972 Gibson es 335 Cherry Sunburst was owned by the same person for the past 46 years. As you can see it did not get played much. 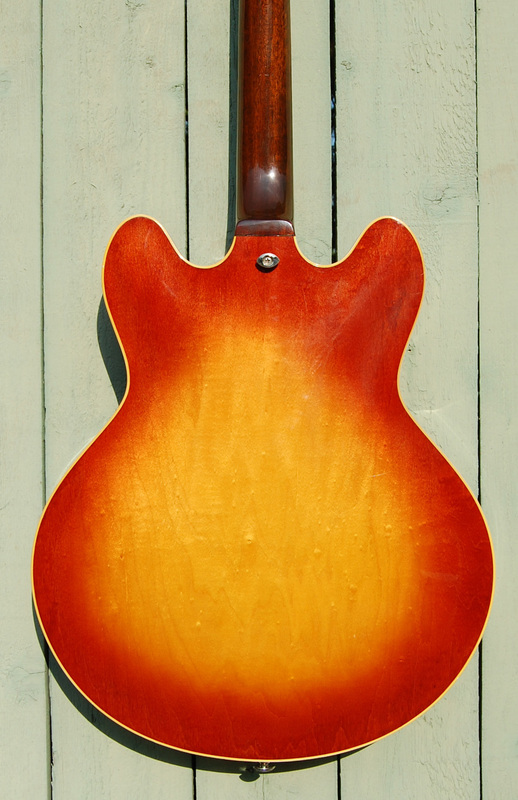 Other than a few string scratches on the front of the headstock and some light pick swirls on the pickguard we can not find one single mark on the guitar. The chrome still gleams like new. The embossed pickups sound like heaven. 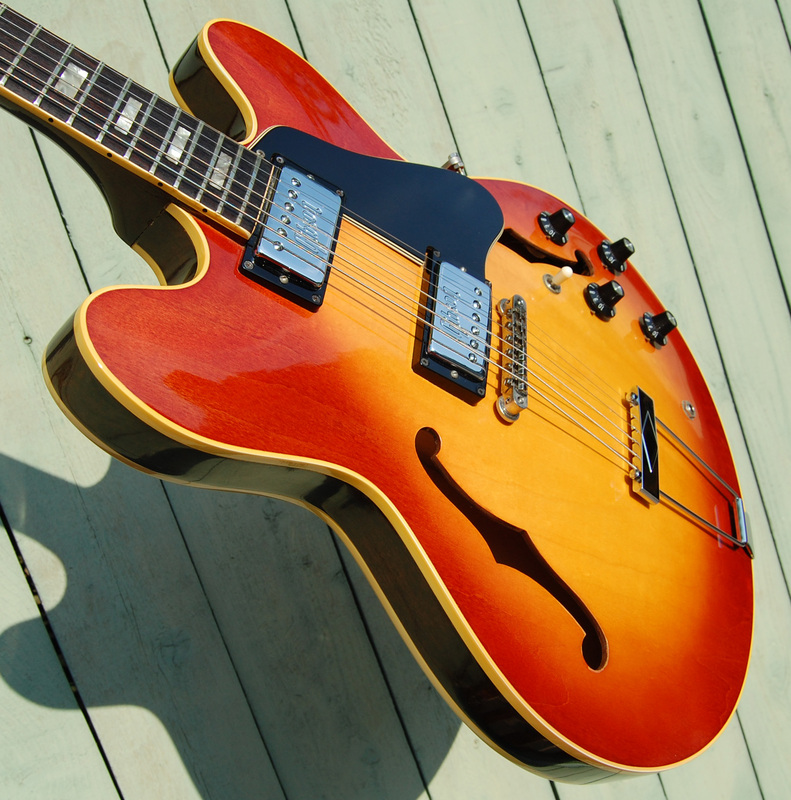 T-Tops in a 335 always sound great. 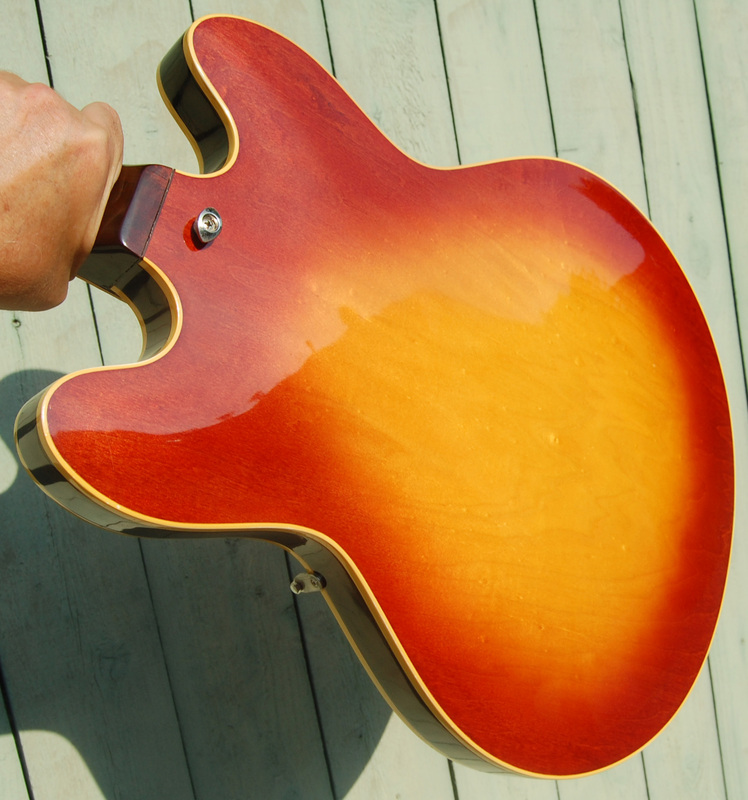 This guitar has a thin neck. 1.56" wide nut. This guitar plays and sounds as good as they get. No issues. Fantastic instrument. 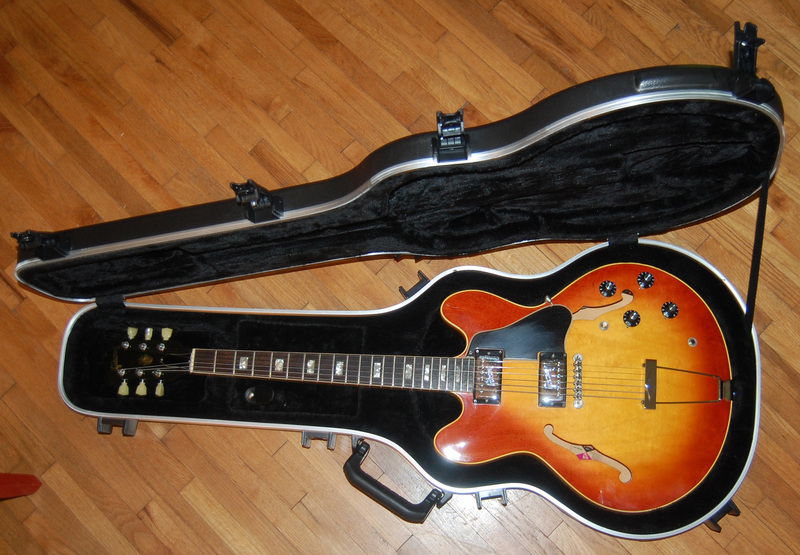 Comes in a new SKB case in new condition.